Confined space rescue is a very technical discipline with a wide variety of hazards that must be identified and mitigated. 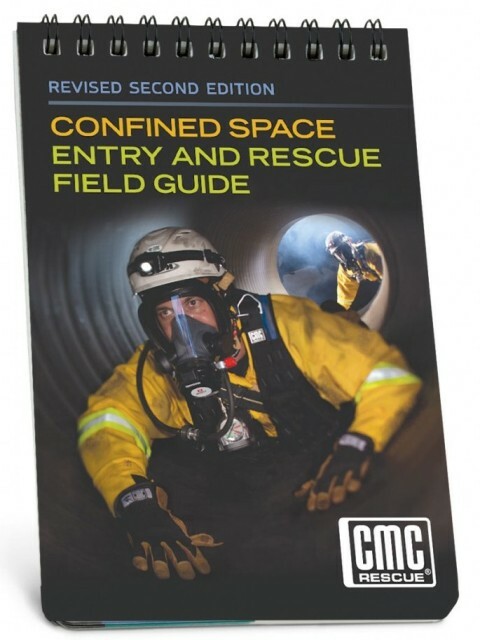 This field guide is a companion to the CMC Confined Space Entry and Rescue Manual, Revised Second Edition. It is intended for use as a portable reference that can be taken to training, practice sessions and incidents. 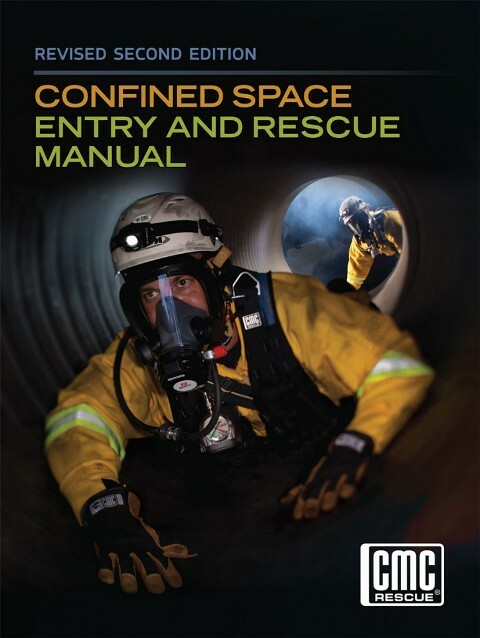 Besides key reference material, it contains many of the how-to drawings from the CMC Confined Space Entry and Rescue Manual, Revised Second Edition. While this field guide serves as a reminder of how things fit together, it is not a substitute for the thorough training needed to understand why things work, and what the limitations are. It is important to remember that this field guide is a training aid and reference and should never be considered a replacement for training. Printed on water and tear-proof stock.